How do I select the Services/Providers right for me? "I know that I want to enhance my life, feel better and be on course for a healthier lifestyle. But how do I select the support that will most effectively help me change? I've heard of various techniques and providers, but I have little experience with them." Often first hand experience is the best guide. We offer Introductory Packages that let you experience practitioners and learn about techniques that may open new doors to health and fulfillment for you. After selecting the modalities and practitioners to which you want to be introduced, call InWellness to purchase an Introductory Package. 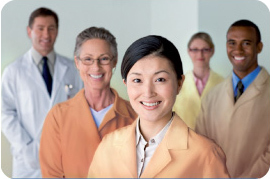 Then call the providers to schedule a 30 to 60 minute introductory session. After your introduction you choose which services you wish to pursue depending on what fits you best. 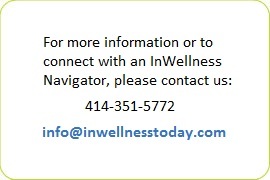 The support of a knowledgeable InWellness navigator is also available. Packages include a selection of 3, 4 or 5 practitioners and/or instructors of classes listed on the InWellness Provider Network page of this site. 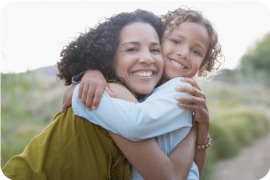 Call to schedule your Introductory Package and make the connections that will most effectively support your health and happiness: 1-800-208-5531, 414 434 7031, .